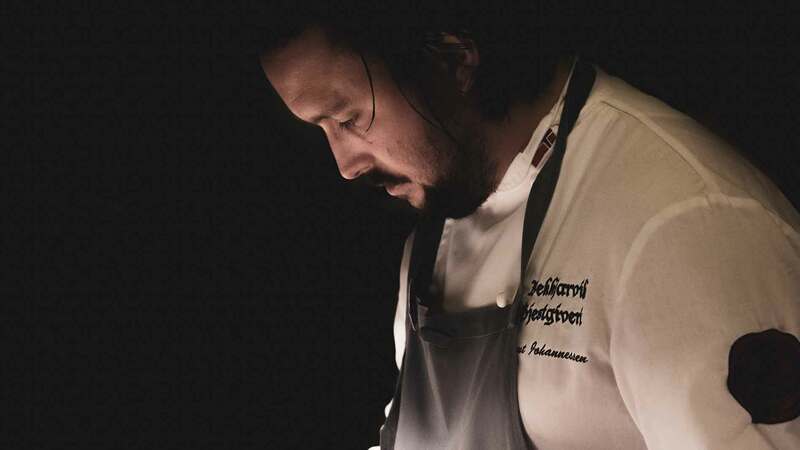 These days, chefs are suffering from eating disorders, likely to be triggered by the long hours and demanding pressures of the kitchen. Hear their stories. 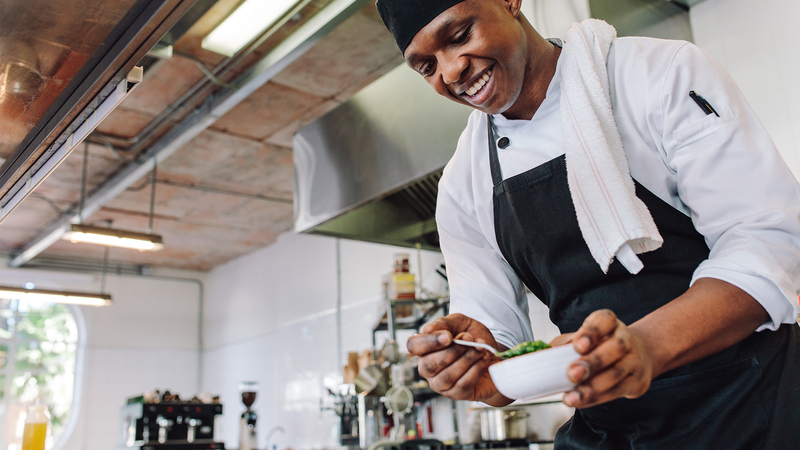 Are Kitchen Wages Killing the Industry? 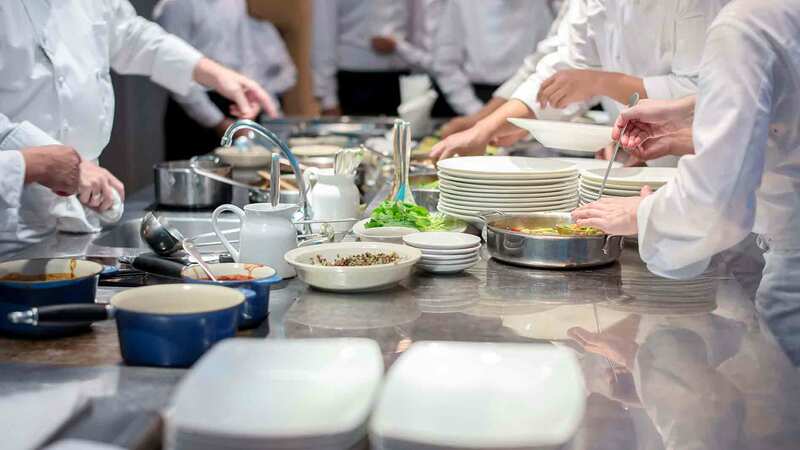 It’s a hard decision for any restaurant owner or manager to make, but when tables aren’t being filled and the business isn’t making money, it’s, unfortunately, time for staff cuts – and often the first people to go are waiters, followed by chefs. As the busy months quickly approach, finding the right people to fill your positions has become more important than ever. 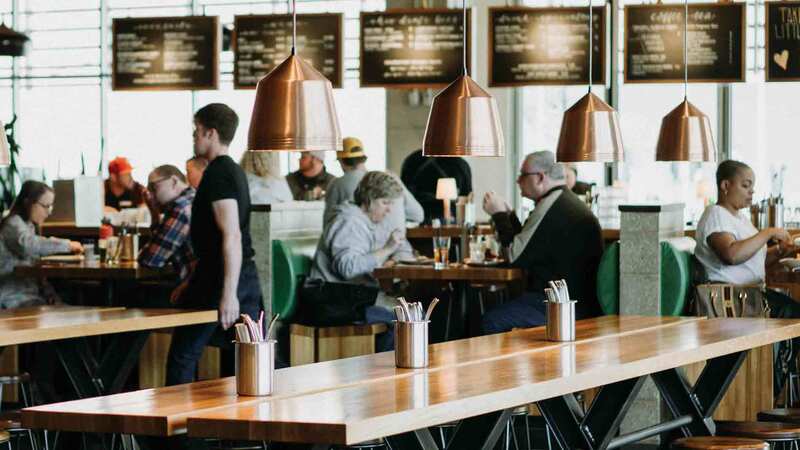 We have uncovered some ways you can effectively hire staff for your venue. 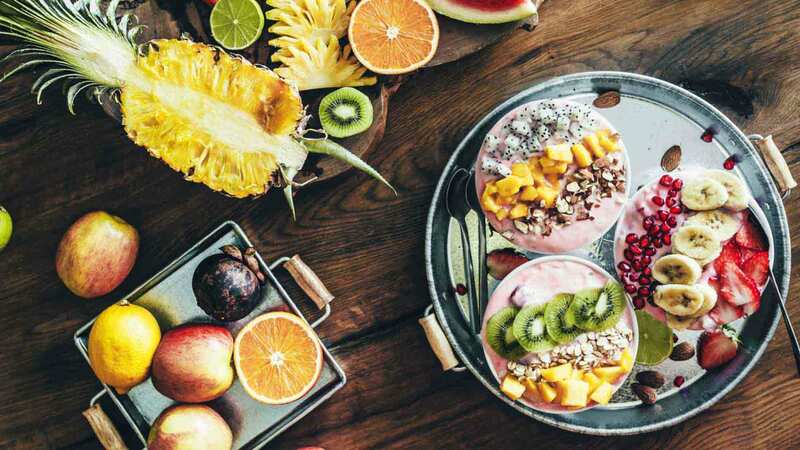 We've uncovered the top food trends that are expected to leave an impact on your customers this summer. 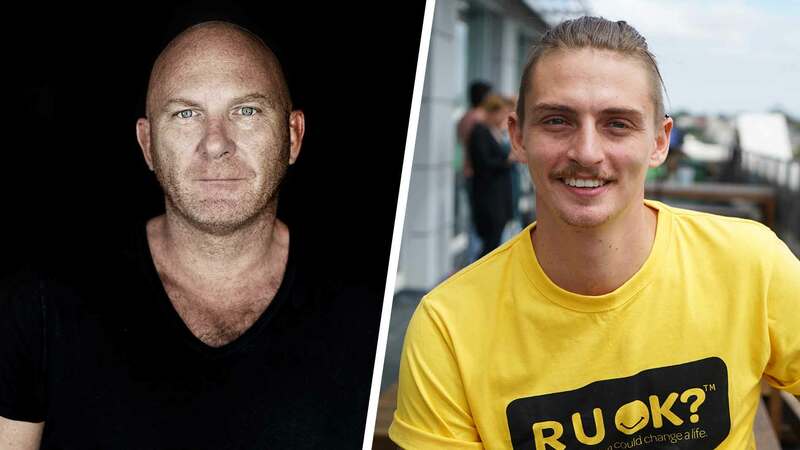 In the wake of the tragic death of Anthony Bourdain - Matt Moran and Mal Meiers open up on their experiences and knowledge of mental health. 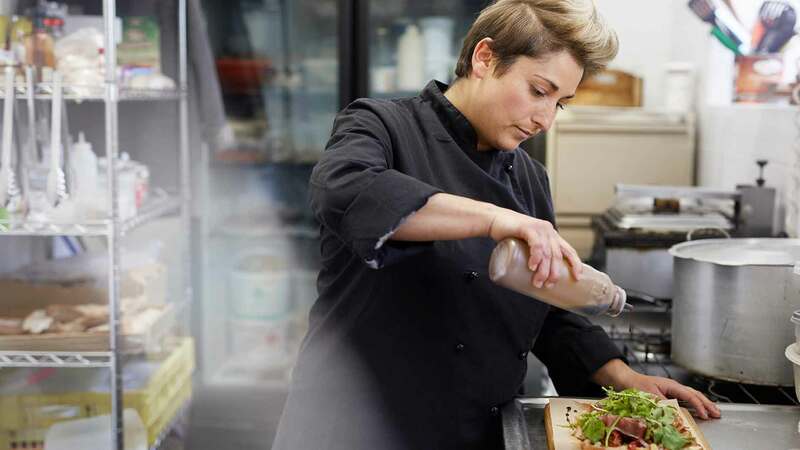 After the success of popular Australian chefs, Kylie Kwong, Maggie Beer and Anna Polyviou, female chefs are beginning to conquer the hospitality industry after years of it being a male-dominated sector. 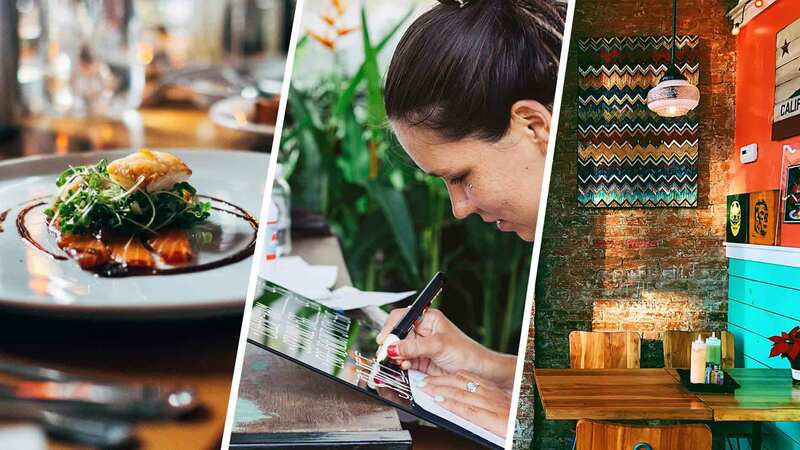 From the lighting to service and meal timings, popular food critic reveals her top tips and trick on acing a restaurant review. 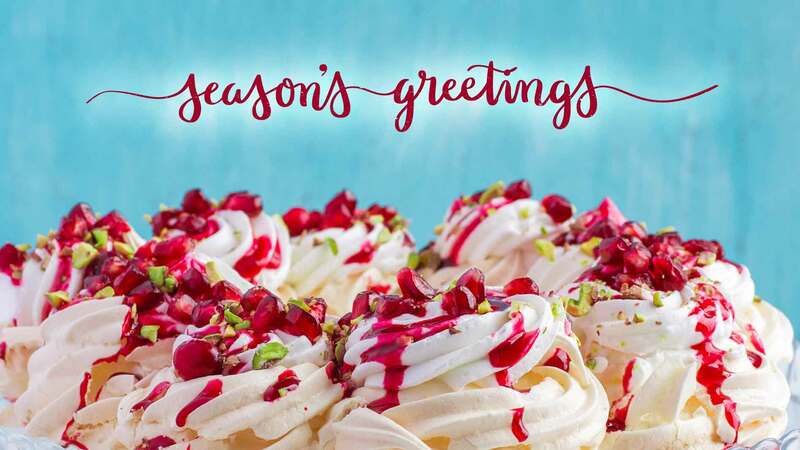 We reveal the top five reasons why you should change your menu seasonally and the benefits it will have on your business.